Enjoy huge main lake views. This condo is located on a point lot. 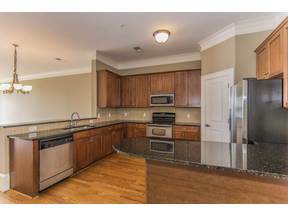 Single level three bedrooms / three baths with granite counter tops, hardwood floors upgraded crown molding and high ceilings. The master bedroom also has a lake view. Tiled baths with separate shower in the master, covered parking, a lakeside pavilion with boat docks, a lakeside pavilion, grills and restrooms. Property owners have access to Cuscowillaâ€™s two swimming pools, tennis courts, plus the golf house and waterside restaurants. A discounted Cuscowilla residential golf membership is available.